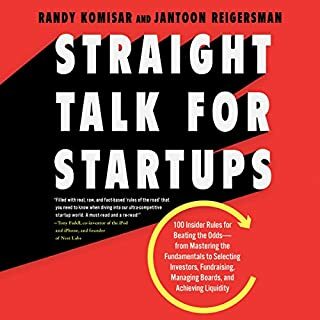 Veteran venture capitalist Randy Komisar and finance executive Jantoon Reigersman share no-nonsense, counterintuitive guidelines to help anyone build a successful startup. Over the course of their careers, Randy Komisar and Jantoon Reigersman continue to see startups crash and burn because they forget the timeless lessons of entrepreneurship. But, as Komisar and Reigersman show, you can beat the odds if you quickly learn what insiders know about what it takes to build a healthy foundation for a thriving venture. Well worth the investment of time. 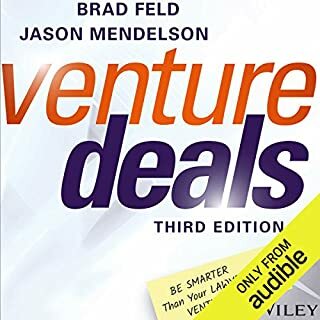 Venture Deals provides entrepreneurs and start-up owners with a definitive reference for understanding venture capital funding. More than an overview of the process, this book delves into the details of the term sheet, the players, the negotiations, the legalities, and more, including what not to do. This new third edition has been updated to reflect the new realities of today's intricate start-up environment. Twice a year in the heart of Silicon Valley, a small investment firm called Y Combinator selects an elite group of young entrepreneurs from around the world for three months of intense work and instruction. Their brand-new two- or three-person start-ups are given a seemingly impossible challenge: to turn a raw idea into a viable business, fast. 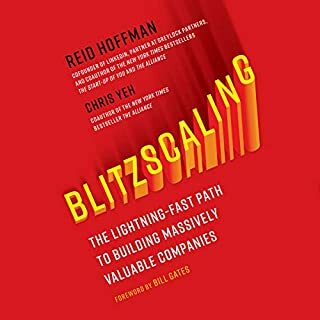 A definitive audiobook for any CEO - first time or otherwise - of a high-growth company. While big company CEOs are usually groomed for the job for years, startup CEOs aren't - and they're often young and relatively inexperienced in business in general. Release your product quickly, then be ready to morph. 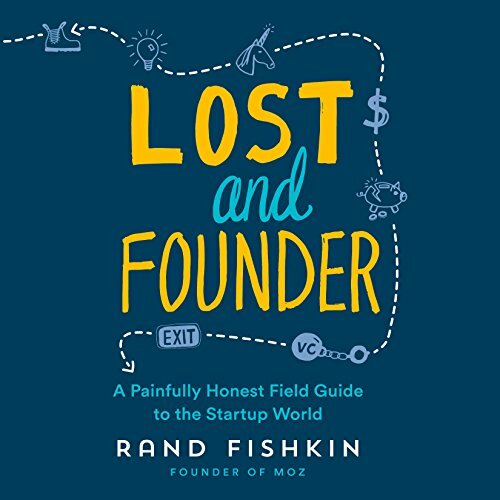 Rand Fishkin, the founder and former CEO of Moz, reveals how traditional Silicon Valley "wisdom" leads far too many startups astray, with the transparency and humor that his hundreds of thousands of blog readers have come to love. Everyone knows how a startup story is supposed to go: A young, brilliant entrepreneur has a cool idea, drops out of college, defies the doubters, overcomes all odds, makes billions, and becomes the envy of the technology world. It's not that things went badly for Rand Fishkin; they just weren't quite so Zuckerberg-esque. His company, Moz, maker of marketing software, is now a $45 million/year business, and he's one of the world's leading experts on SEO. But his business and reputation took 15 years to grow, and his startup began not in a Harvard dorm room but as a mother-and-son family business that fell deeply into debt. Now Fishkin pulls back the curtain on tech startup mythology, exposing the ups and downs of startup life that most CEOs would rather keep secret. For instance: A minimally viable product can be destructive if you launch at the wrong moment. Growth hacking may be the buzzword du jour, but initiatives can fizzle quickly. Revenue and growth won't protect you from layoffs. And venture capital always comes with strings attached. Fishkin's hard-won lessons are applicable to any kind of business environment. 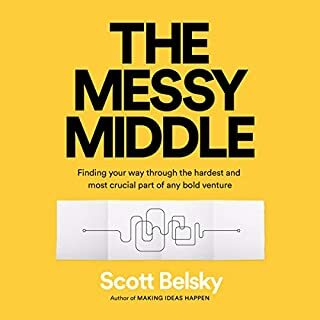 Up or down the chain of command, at both early stage startups and mature companies, whether your trajectory is riding high or down in the dumps: this audiobook can help solve your problems, and make you feel less alone for having them. Really great to hear someone truly open up. Thank you Rand, it’s extremely eye opening and really changes my thinking. I really enjoyed this book and how timely it was for me and my own journey. Lots of good notes that I’ll take with me! I loved this book, Rand has always been a great story teller. Hearing the story of Moz's founding through the eyes of the CEO and hearing the business side of the most popular SEO software company out there. I've been a Moz customer and Rand fan for a while and have been anxious for this book to come out for a while and it didn't disappoint. If Spark Toro doesn't work out, Rand could be a pro reader. He's a spectacular reader which makes the book much more enjoyable (especially at 1.6x speed). If you liked The Hard Things About Hard Things, you'll like this. finished in a week. excellent insights, no nonsense, straight and authentic. very good reflections.the best one about being a founder that ive evee read. Lost and founder by @randfish is brutally honest, insightful and inspiring. 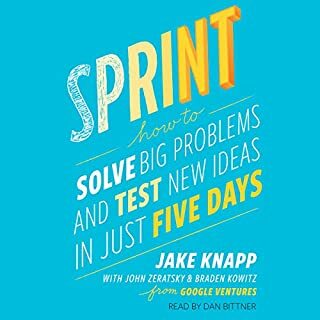 One of the best and fun books on product, leadership and founding I’ve read in a while. I will definitely be gifting this to all my likeminded friends. What great insight and honesty. Best Book for any Entrepreneur! Loved it! Fishkin is unbelievably honest from beginning to end! 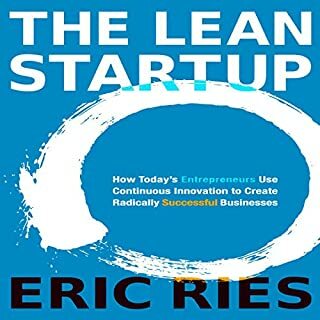 Highly recommend it to anyone interested in entrepreneurship or anyone exploring the idea.